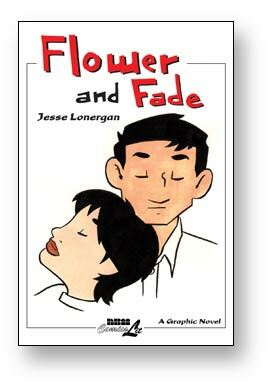 This week Comixology presents Jesse Lonergan’s Flower & Fade, an unusual look at an impromptu relationship by the author of Joe & Azat. As always, a long free preview can be seen. Check it out!